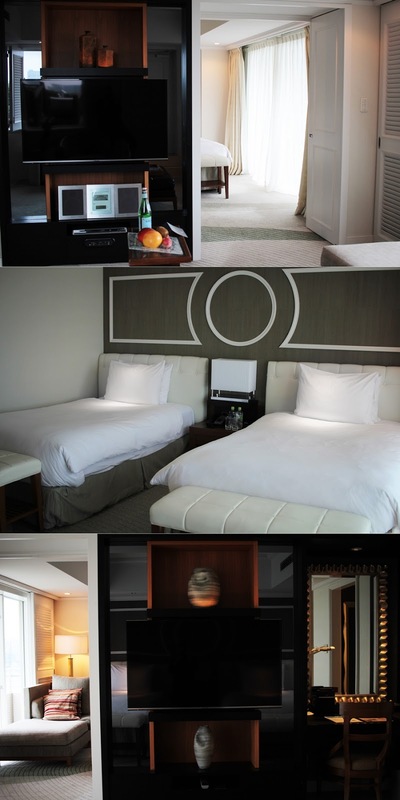 Already two weeks passed by since my visit at the Hilton Tokyo Odaiba which might have been my best stay with Hilton hotels yet. The port located hotel is a diamond in terms of hospitality and will remain a special memory for me.. Rarely it has been that easy to check in. 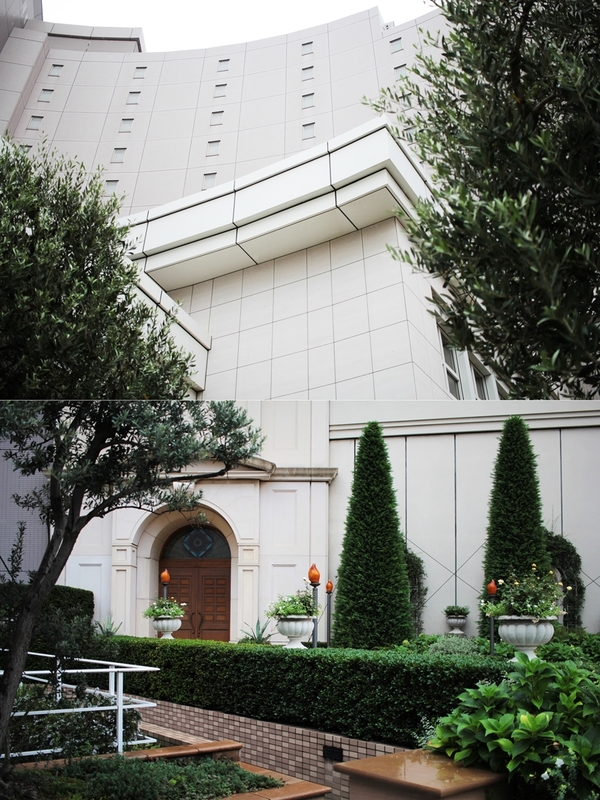 Just a few steps located from Odaiba station one will be already entering the hotel lobby, which is surrounded by gardens and a romantic atmosphere. The hotel has a total of 23 floors. The check in is in the 2nd floor, where also some of the many restaurants are located at. These restaurants also offer a breakfast buffet and stunning views on the rainbow bridge, which is an amazing spectacle during the night time. The check in was very quick. As I signed up as a Hilton honors member, I could do a quick check in. Also, Hilton honors members enjoy other benefits, like late check out and high-speed Wi-Fi. 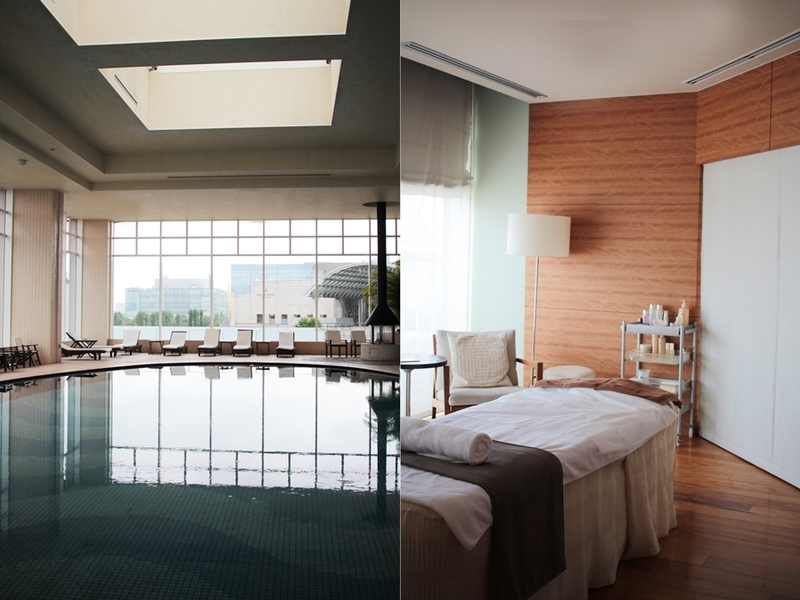 The membership is free of charge and with every stay guests will collect points to redeem for free stays, per example. When I arrived in my room it was like a dream come true. The adorable suite was just like my dream apartment. Wide windows, a balcony and a huge terrace with a jacuzzi. Also, the hotel prepared a fruit plate for me and a personal welcome letter. I felt home within the first second. Hilton always has an unique way to welcome their guests and make them feel home and special. 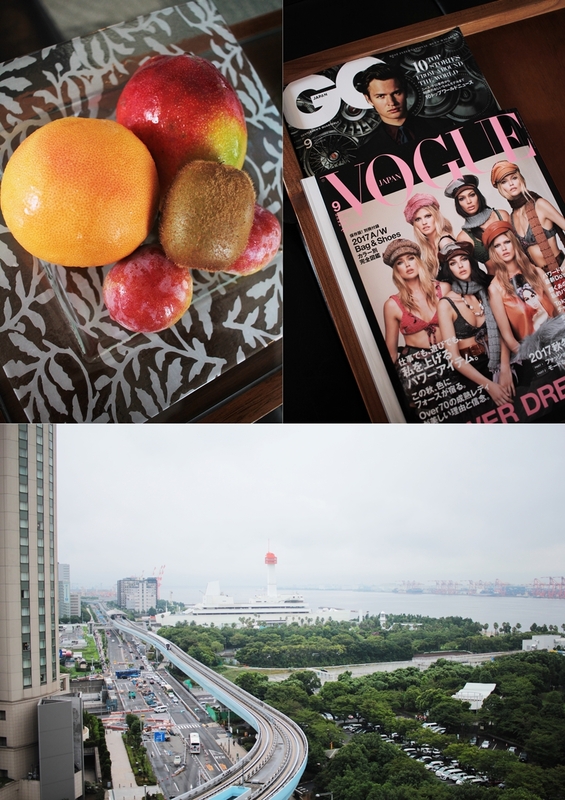 I was visiting a few Hilton hotels in the past but the stay in Hilton Tokyo Odaiba has been my favorite stay so far. I guess it becomes clear when viewing the photos, I took of my room. But more than that, also the area around the hotel, so as the service have been superb. The area around the hotel is full of things to do. Countless shops so a huge shopping center is just next door. Also, the train station connects guests with entirely Tokyo. The rainbow bridge is one of the many sights nearby but more than that there are also many activities tailored for tourists. 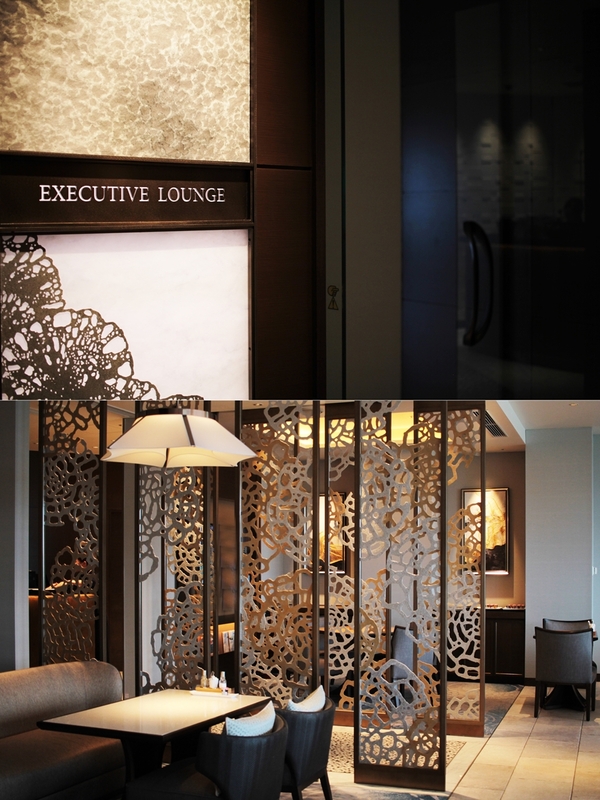 During my stay, I was also allowed to experience the executive lounge in the third floor. The lounge offers free drinks, food and snacks. Also, a breakfast buffet is offered in the mornings. Another benefit is that guests who have access to the lounge through their room types will also enjoy a quick check in and check out in the lounge area, so as an extra service. As I had some issues with my skin these days, I realized and immediate effect. What I valued the most was how caring the therapist was. She was so loving and caring and really into detail. I felt so calmed that I was in kind of almost asleep. After the treatment, most of my skin issues and irritations had been gone. My recommendation is to book a treatment but to do so best in advance. The spa is popular due the great service and whole days had been fully booked. During the breakfast, I had a wide selection of hot and cold food. Especially the noodle station and tofu on the buffet were my favorites. Also, one will enjoy fresh herbs and magnifying views from the restaurant area. I was having breakfast at the Seascape restaurant in the second floor next to the check in.The lobby leveled restaurant offers options for Asian and western taste and has a wide mixture of healthy food and guilty pleasures, so as warm donuts and an omelet station. While enjoying my travels it is also very important for me is to be able to keep up with my lifestyle. Fitness and active lifestyle is part of what defines me. I was very satisfied when I entered the gym for the first time. 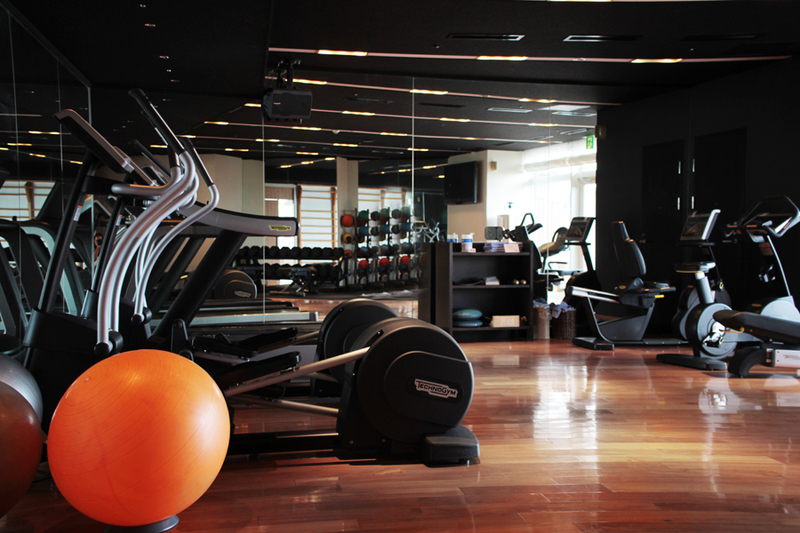 The fitness room is wide spaced and offers access to weights and cardio machines. Also, there is a specific area for isolated workouts. 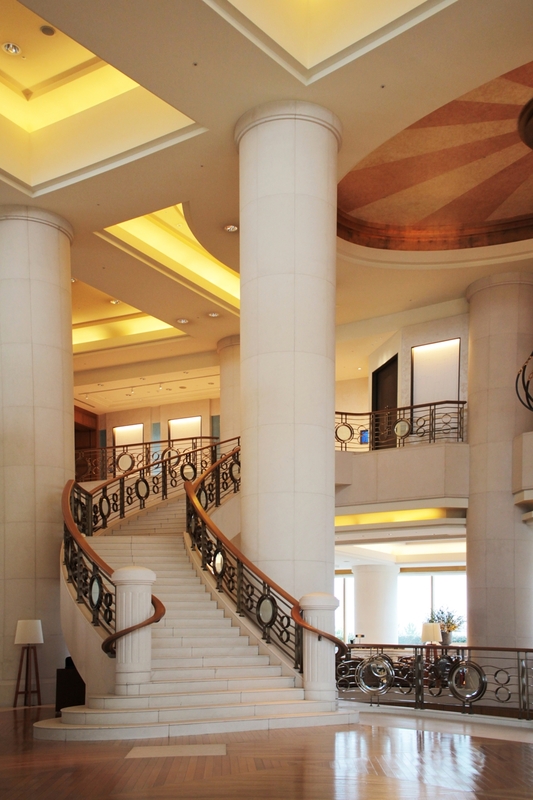 When it comes to the look of the hotel one will enjoy the luxurious atmosphere. The huge staircases are castle-a-like and sometimes I truly felt like a princess. The staff was absolutely supporting with my travels, late check out and my requests for vegan food. Also, I can highly recommend this hotel, as the staff speaks good English. 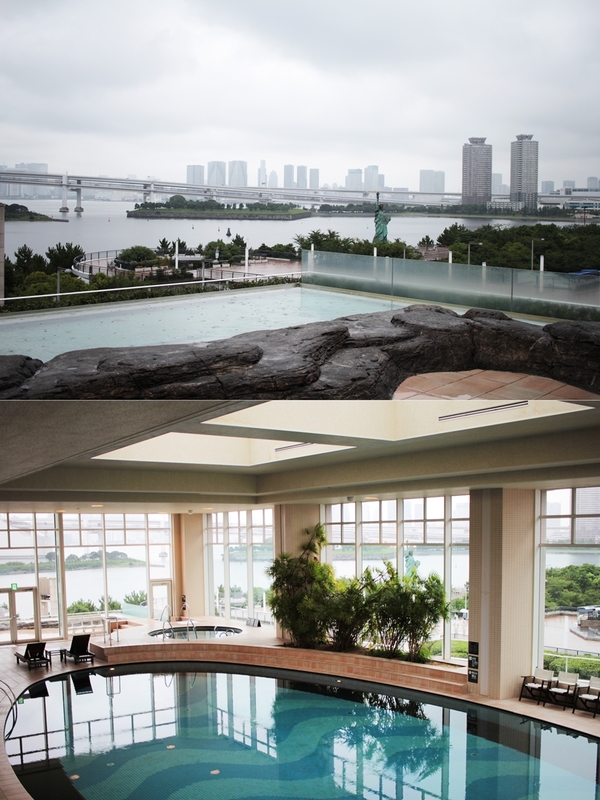 I would always return to the Hilton Tokyo Odaiba. As a Hilton honors member for almost 2 years I already enjoyed many benefits from my membership, but more than that, also new members and upcoming members will now enjoy a great discount which refers to the current summer sale. Currently one will find more than 400 hotels on discount. This discount is exclusively available for the properties in Europe, middle east and Africa. One will receive a 25% discount on all bookings made until to the 3rd September. The discount is only available for Hilton honors members so it is a great deal to sign up for the free membership. I hope you enjoyed my article. 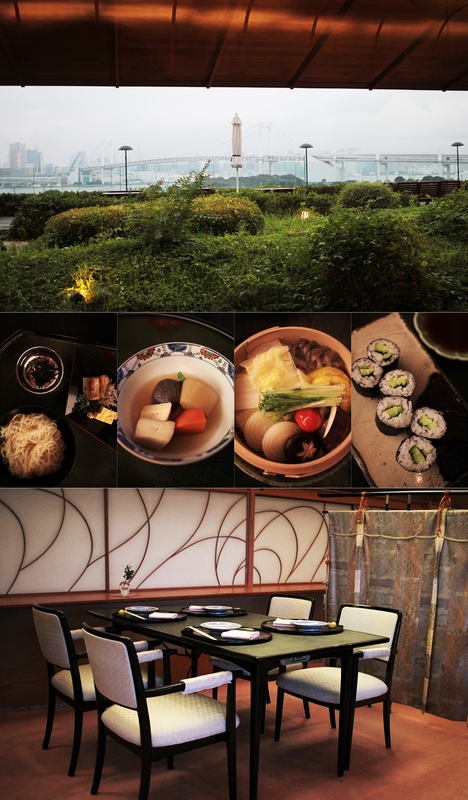 I had a truly fancy experience at Hilton Tokyo Odaiba and can highly recommend the stay.